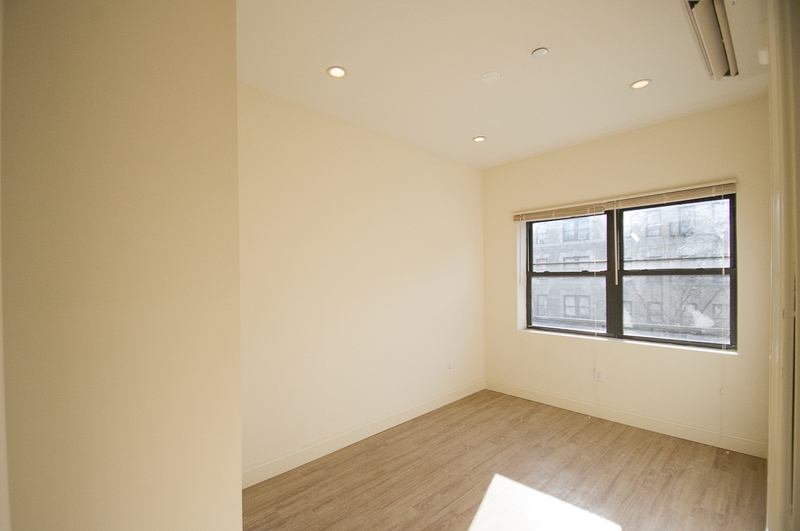 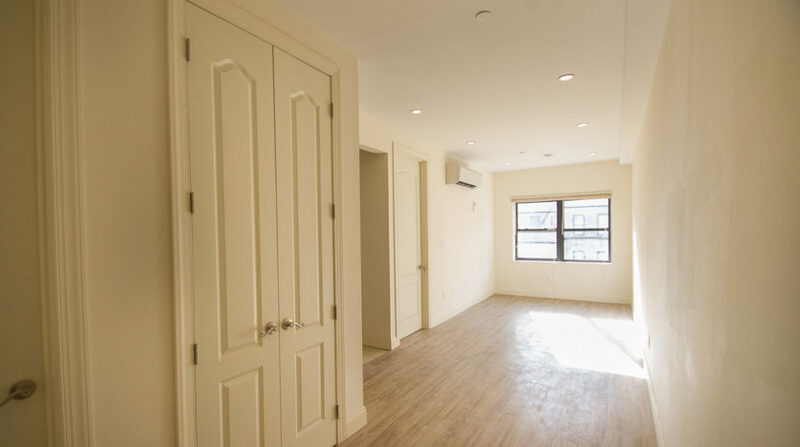 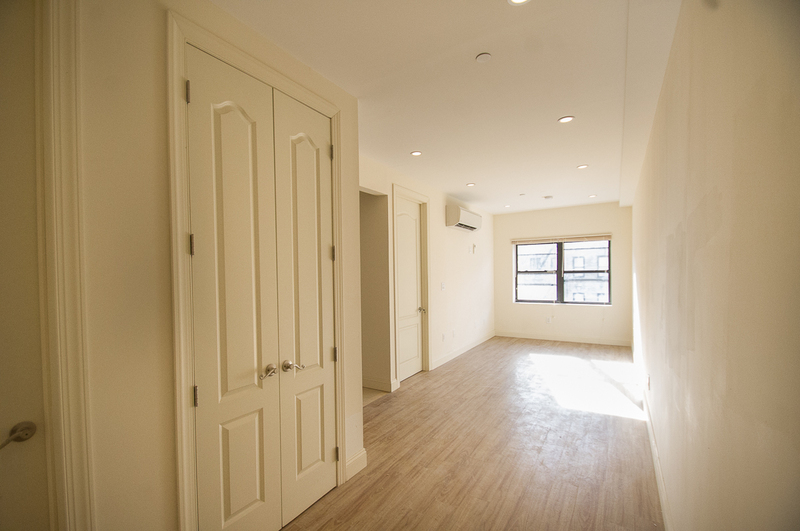 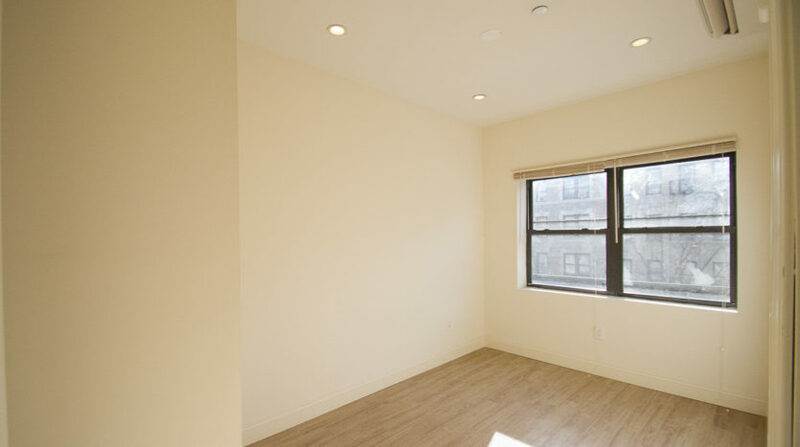 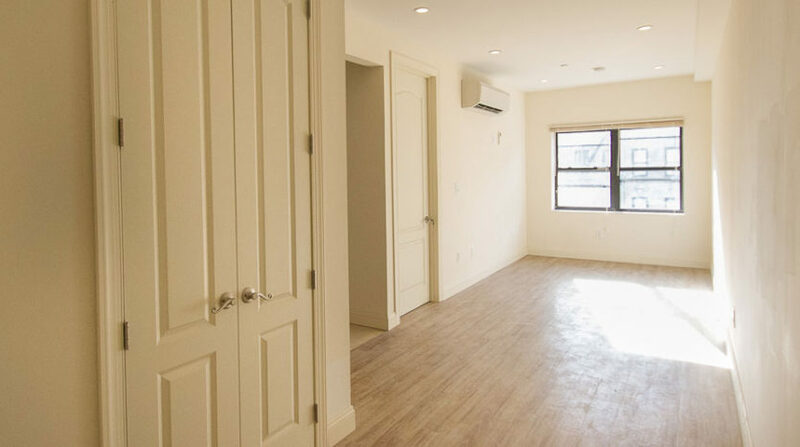 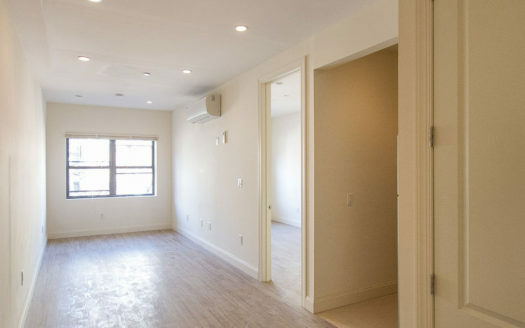 Do not miss this opportunity to live in a 1-Bedroom Manhattan apartment for a fraction of the price! 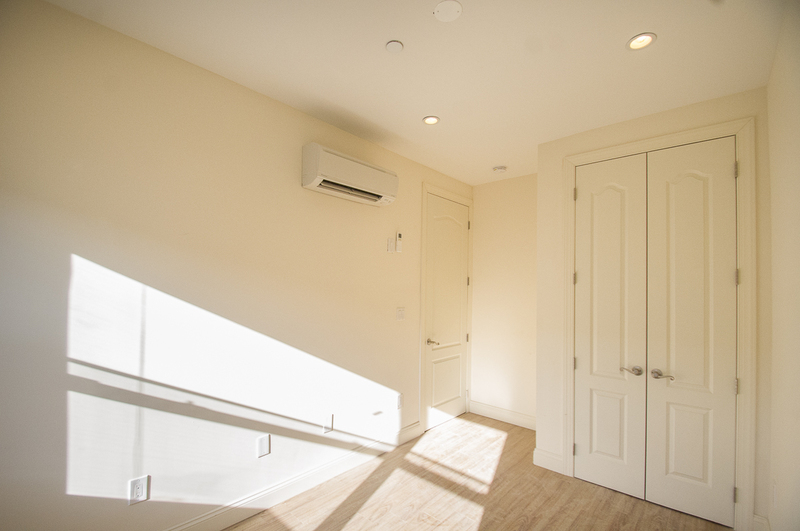 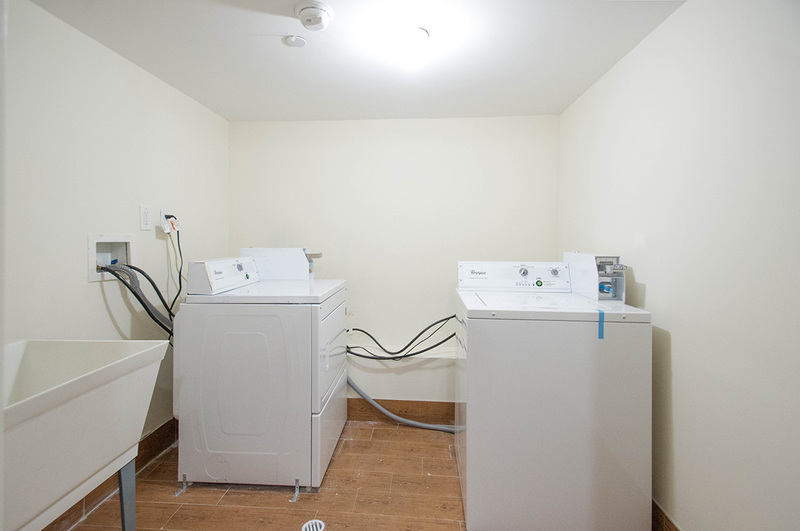 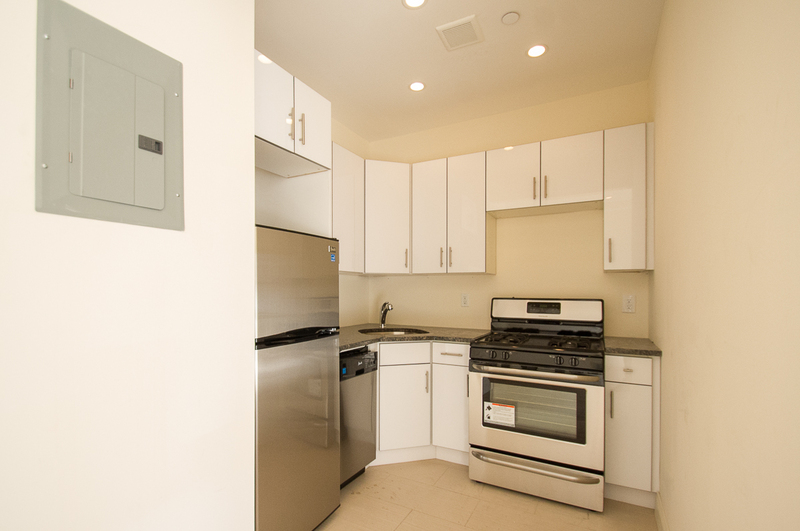 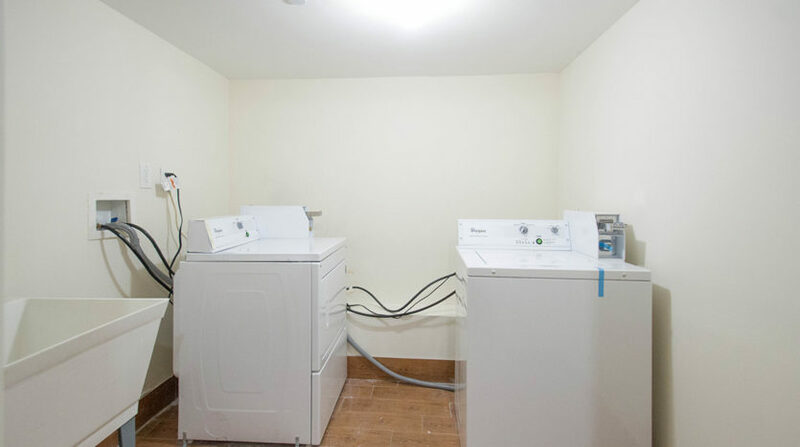 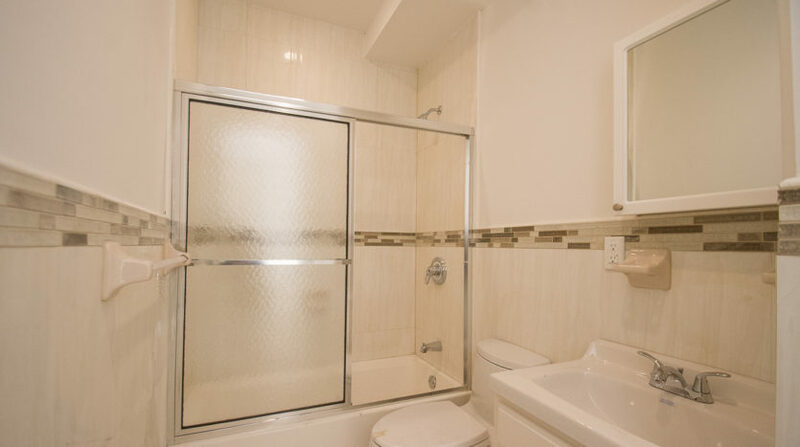 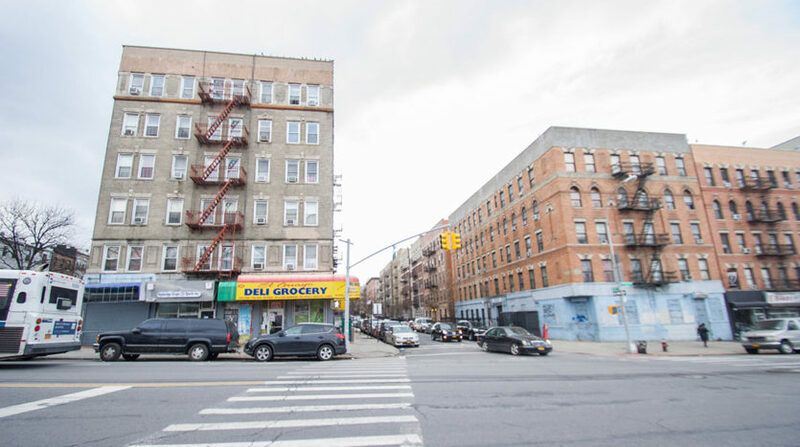 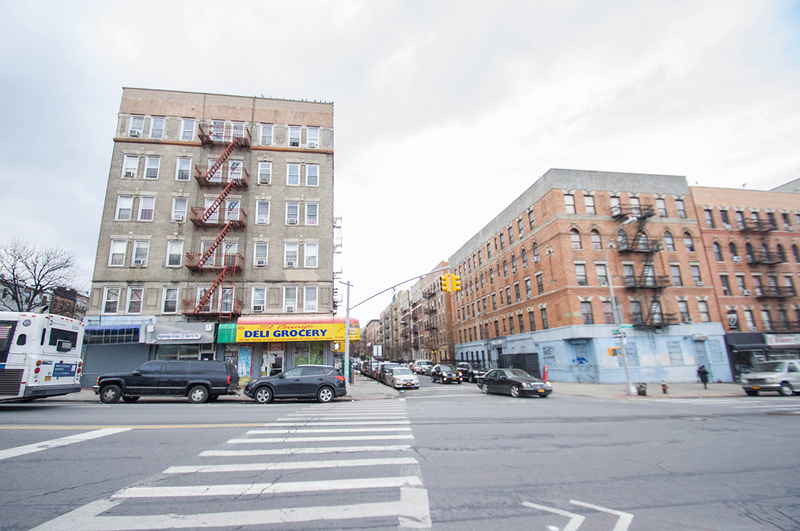 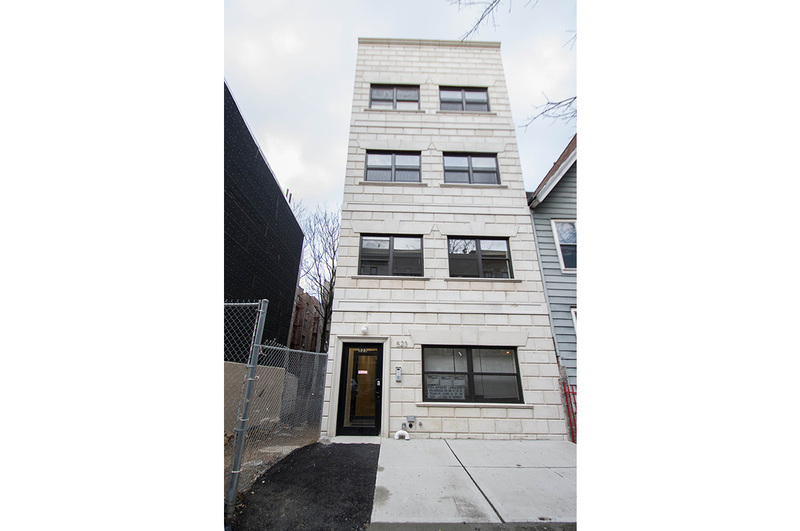 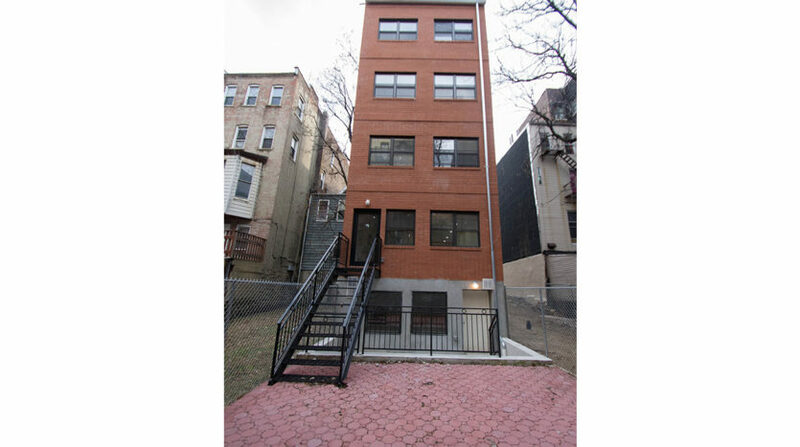 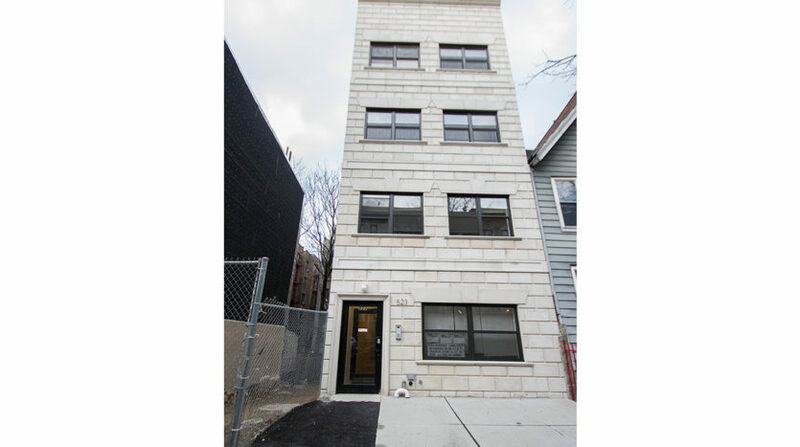 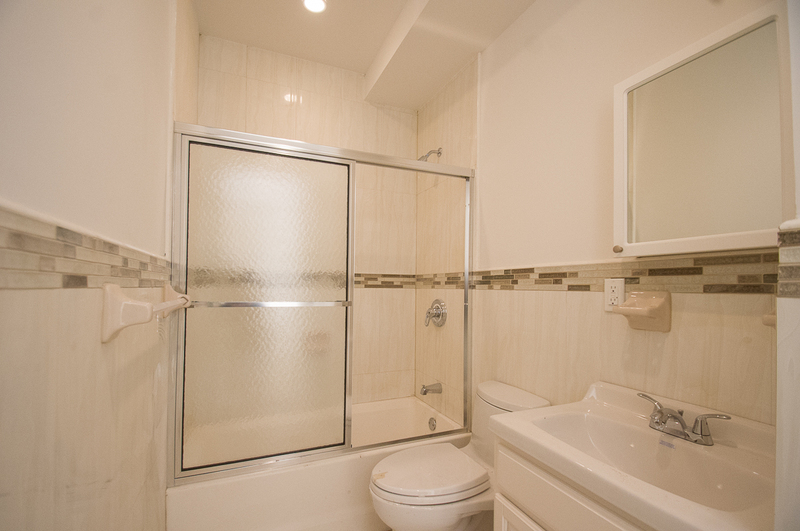 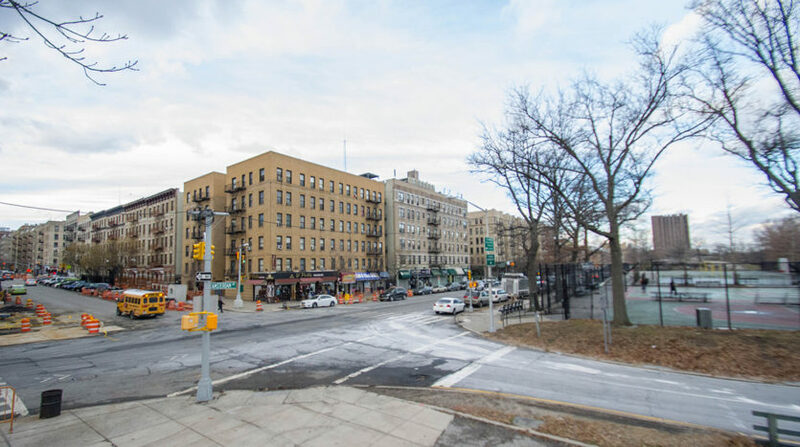 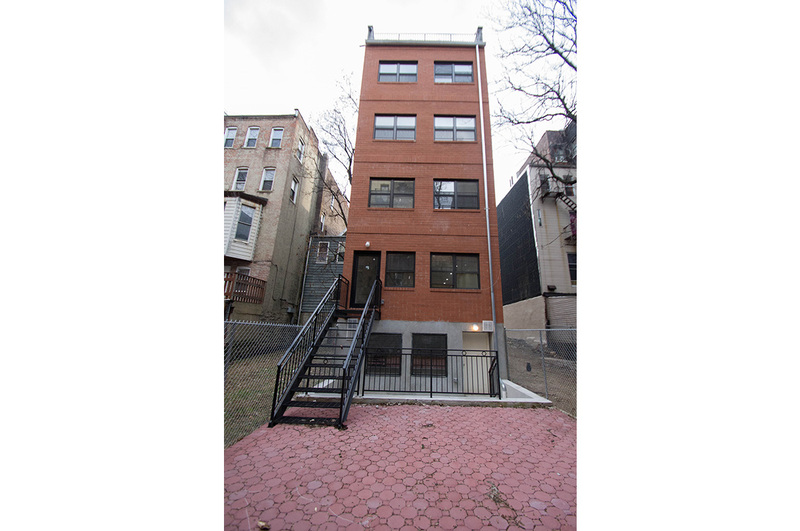 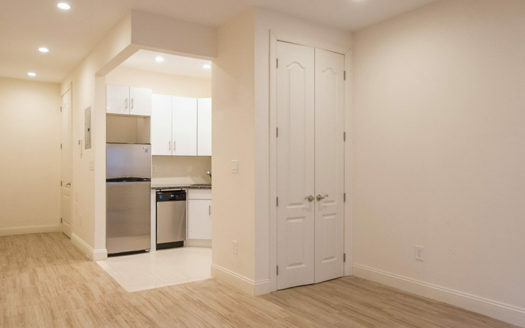 Brand new fully gut renovated building, this 1-bedroom apartment features a sprawling layout perfect for gatherings or entertainment, the kitchen boasts brand new stainless steel appliances with granite countertops. 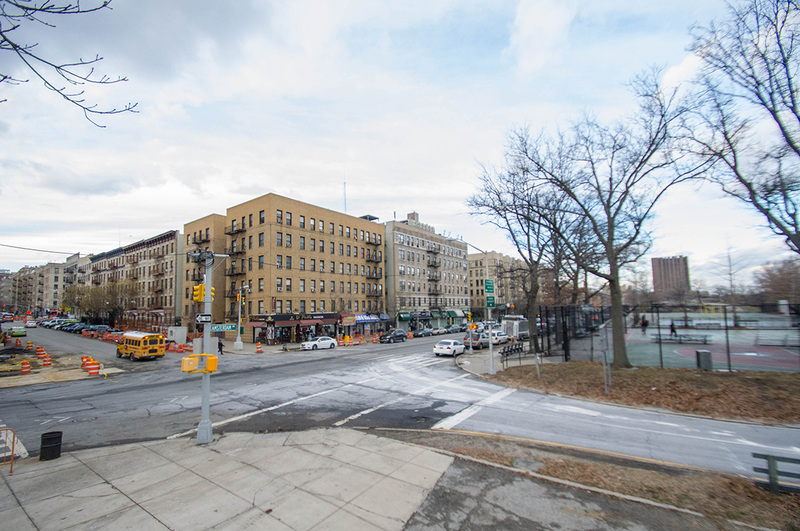 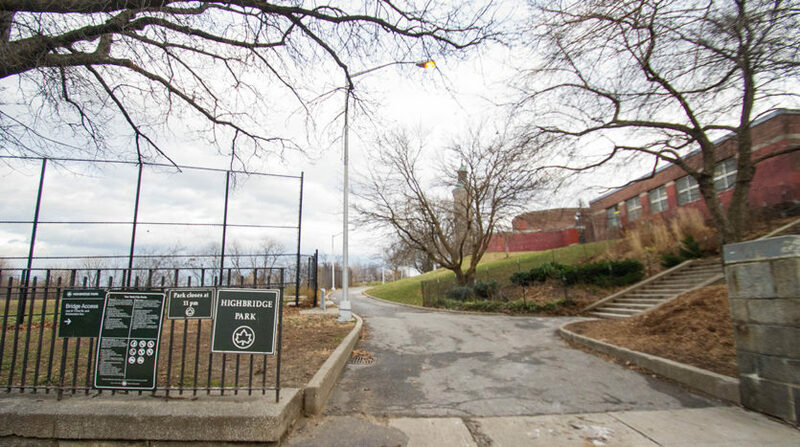 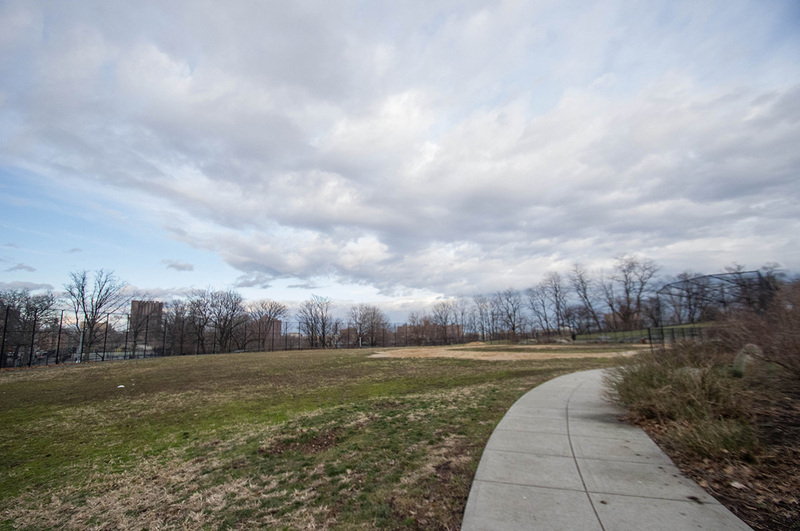 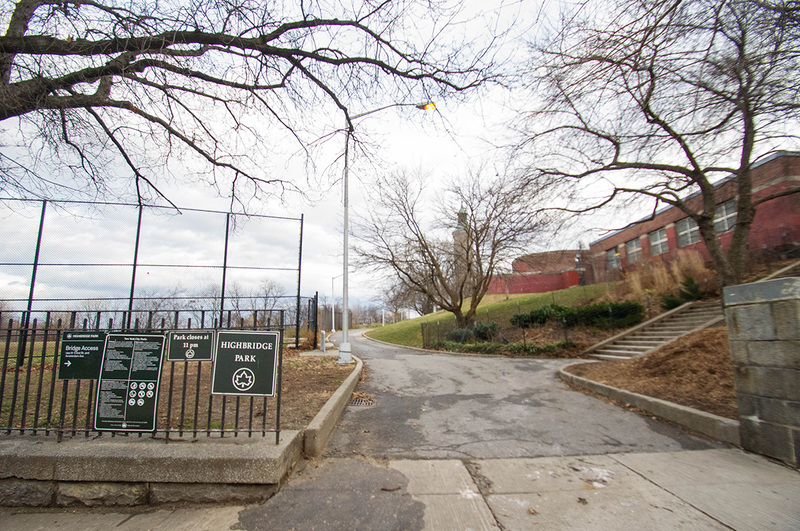 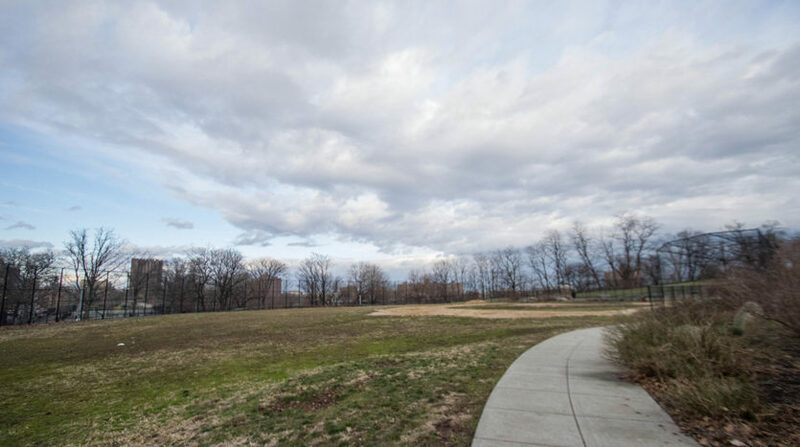 Highbridge Park is right down the block, perfect to take your morning runs, having a picnic or bbq, and playgrounds for children. 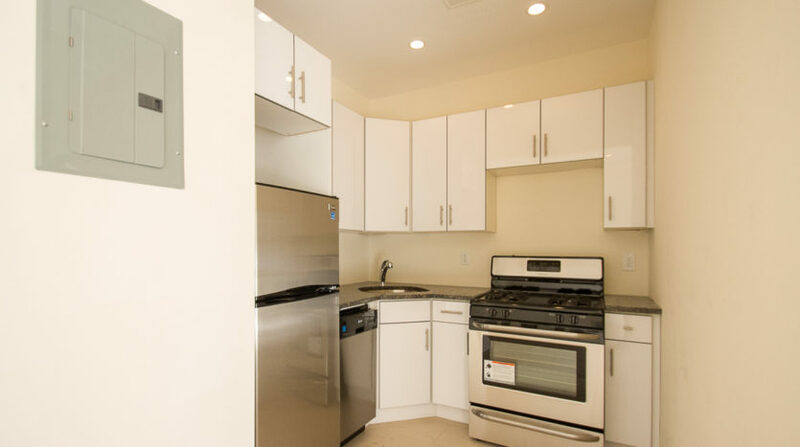 Shopping, groceries, bars, restaurants are all within walking distance, you don’t need to travel far for your needs.